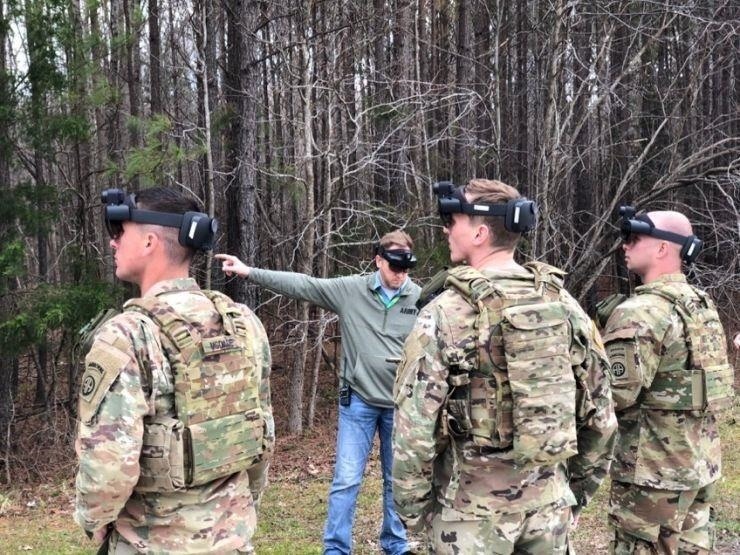 Microsoft and Flir are among 13 tech vendors working on the headset, which will run software that assists soldiers by providing real-time satellite views of the battlefield, orienting their position in their physical environment, assisting with weapons targeting, and analyzing firing data to evaluate marksmanship. In other words, it's like playing a first-person shooter in real life. One of the improvements IVAS will bring to soldiers is using Flir's thermal sensors to identify allies and enemies at night in place of night vision goggles, which emit a green glow that can give away a soldier's position on the field of battle. Army representatives also offered some insight into how Microsoft managed to outmuscle Magic Leap for the massive contract. In short, Microsoft demonstrated its ability to iterate frequently to meet the Army's needs. 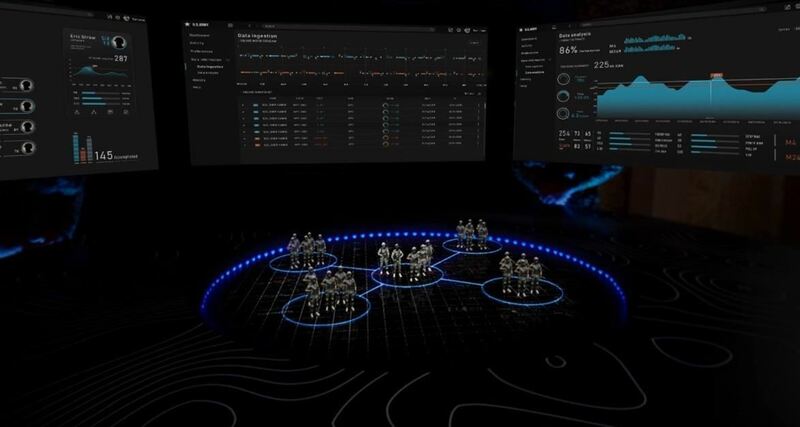 The modified HoloLens 2 is not quite ready to enter battlefield just yet, as the current configuration is too large to accommodate the military's needs. However, an unnamed Army commander told CNBC that a version the size of a pair of sunglasses is expected within six months, which is not too outlandish considering the fact that companies like Nreal are pushing the boundaries of what's possible in terms of form factor. The report also highlights how Microsoft stands to benefit from the contract in other ways. For example, by working closely with a dozen sensor makers, and being pushed to meet the client's demands for a smaller form factor, Microsoft will likely gain valuable research and development data that it can eventually apply to products for the private sector. 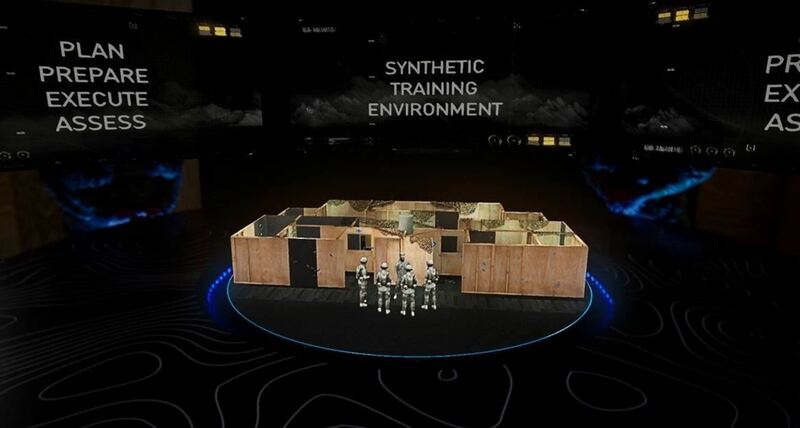 So while civilians might not have the opportunity to experience the military's AR hardware and software for directly anytime soon, they can rest assured that they will someday benefit from lessons learned by Microsoft over the course of the contract.